FBI Director James Comey learned today while in the middle of a speech in Los Angeles that he had been fired by U.S. President Donald Trump on Tuesday. The firing comes after it became apparent that Comey had lied under oath to Congress regarding what the FBI really discovered on former Congressman Anthony Weiner’s laptop. 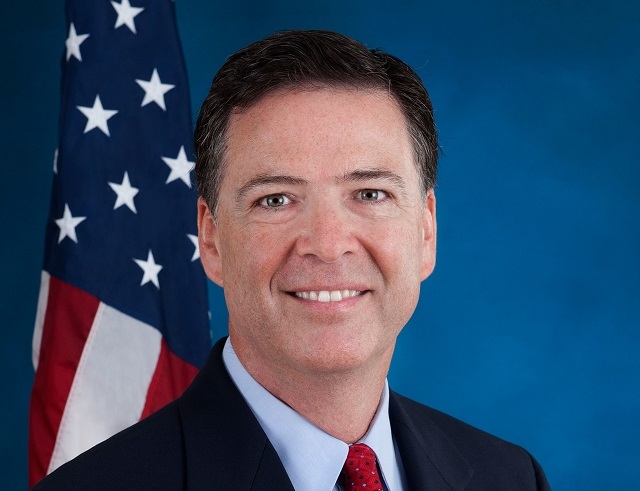 Comey, who has been in the media spotlight like no other FBI director since J. Edgar Hoover, was considered an unnecessary and continuing distraction by U.S. Attorney General Jeff Sessions. "I have concluded that a fresh start is needed at the leadership of the FBI," Sessions wrote to Trump today. "It is essential that this Department of Justice clearly reaffirm its commitment to longstanding principles that ensure the integrity and fairness of federal investigations and prosecutions."